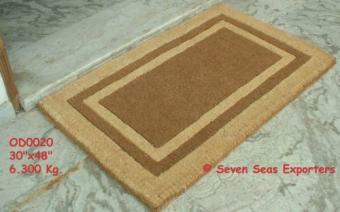 We are one of the leading jute Outdoor Mats manufacturers, suppliers based in India. 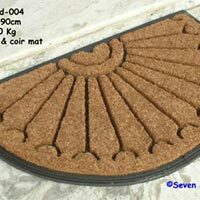 The very essential products i.e. 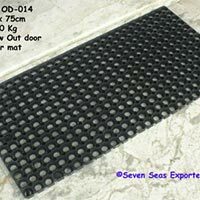 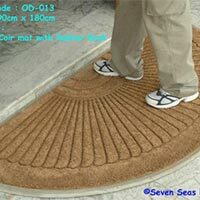 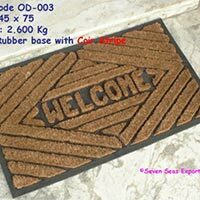 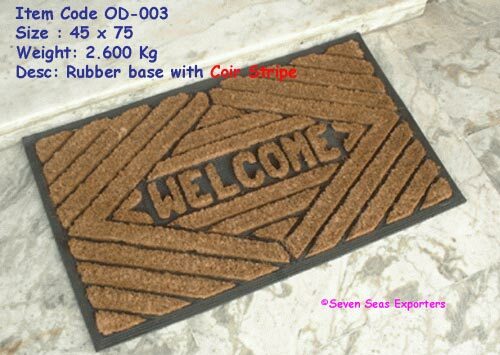 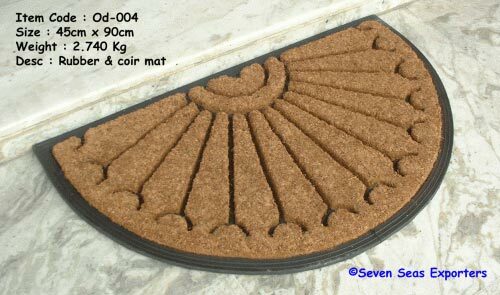 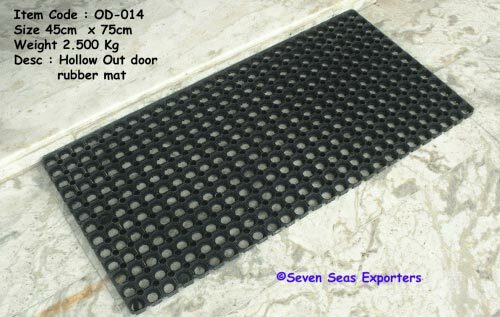 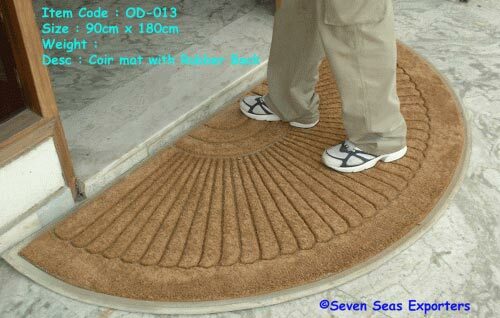 outdoor mats, coir outdoor mats etc., is available at one stop destination of Seven Seas Exporters. 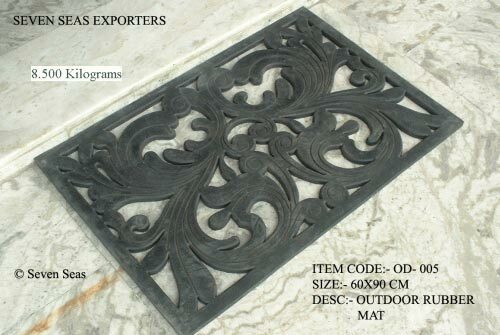 We are available with the tailored packaging and can manufacture our products as per the clientâ��s requirements. 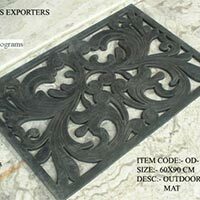 We are worldwide appreciated for our quality products which are easily approachable at cherished prices.